Since its inception in 2002, the General Practice Services Committee (GPSC) has changed the way family doctors work and how they care for their patients. Initiated as a trial endeavour to improve patient care and doctor job satisfaction, the GPSC was launched at a time when few BC medical school graduates were choosing family medicine as a career and a growing number of GPs were nearing retirement. The committee of representatives from Doctors of BC, the government of BC, and health authorities looked to the province’s family doctors to help find solutions to the mounting problems of low morale and professional dissatisfaction. First, the GPSC addressed the pay issues by developing a range of new incentive payments to help full-service family doctors deal with the increasing demands of family medicine. 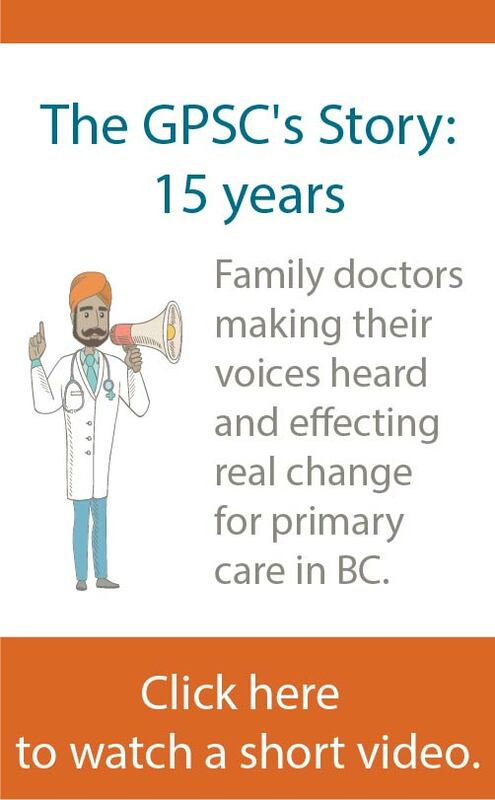 Then, the GPSC asked family doctors in a series of province-wide Professional Quality Improvement Days to speak up about their concerns, issues, where they needed the most support, and what solutions they could recommend. The resulting input was grouped into four priorities: pay us, train us, value us, and support us. 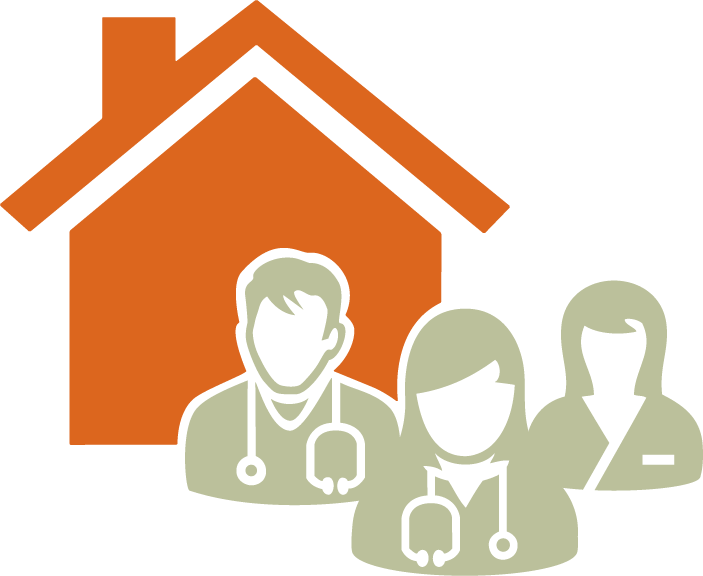 With the goal of supporting those on the frontlines of health care as well as medical students considering the specialty of family practice, the GPSC added several programs and initiatives which have improved the way family doctors deliver care to their patients. Through participation in these programs, a growing number of BC family doctors are finding their way back to rewarding and efficient clinical practice. Over the past decade, the GPSC and its partners have made a lot of progress to support family practice and strengthen primary care, but there is more to do. There are still too many British Columbians –especially those with complex and chronic care issues– who are unable to access continuous, coordinated primary care services. There is also a changing work force via retirements and physician practice styles, administrative burden, and recognition of the importance of work-life balance. The GPSC continues to be committed in supporting family doctors to increase capacity and access to high quality care in their practices. Are responsible for providing the patient’s longitudinal general practice care.